Why See Death Cab For Cutie? 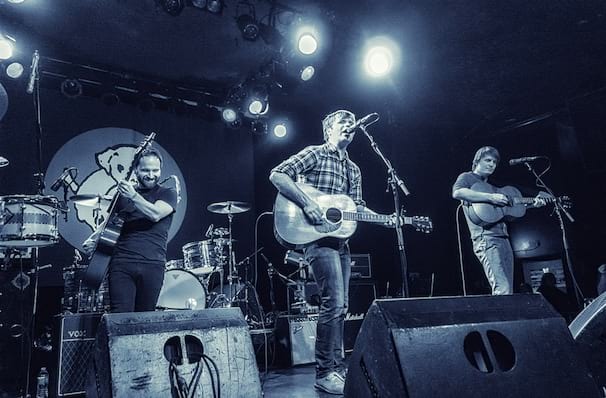 Seattle indie rock collective Death Cab for Cutie's rise from small-time solo project to emotive, Grammy-nominated rock quartet is one of the genre's greatest success stories. Formed by Ben Gibbard in 1997, Death Cab for Cutie have earned a reputation for their emotionally resonant music, in large part thanks to Gibbard's poignant lyrics inspired by emotional upheaval in his personal life. Despite such events, Gibbard continues to stick to his disciplined work style without compromising on his fearless and emotionally raw lyrics. This year, Death Cab limber up for a new era, with new live dates - bringing their unique brand of alt indie rock to a venue near you as they tour brand new release Thank You For Today. Sound good to you? 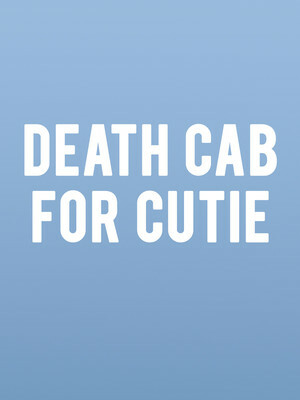 Share this page on social media and let your friends know about Death Cab For Cutie at Tower Theater. Please note: The term Tower Theater and/or Death Cab For Cutie as well as all associated graphics, logos, and/or other trademarks, tradenames or copyrights are the property of the Tower Theater and/or Death Cab For Cutie and are used herein for factual descriptive purposes only. We are in no way associated with or authorized by the Tower Theater and/or Death Cab For Cutie and neither that entity nor any of its affiliates have licensed or endorsed us to sell tickets, goods and or services in conjunction with their events.